I love roasting garlic. It it so easy and in case you don’t know how to, I thought I would post it. 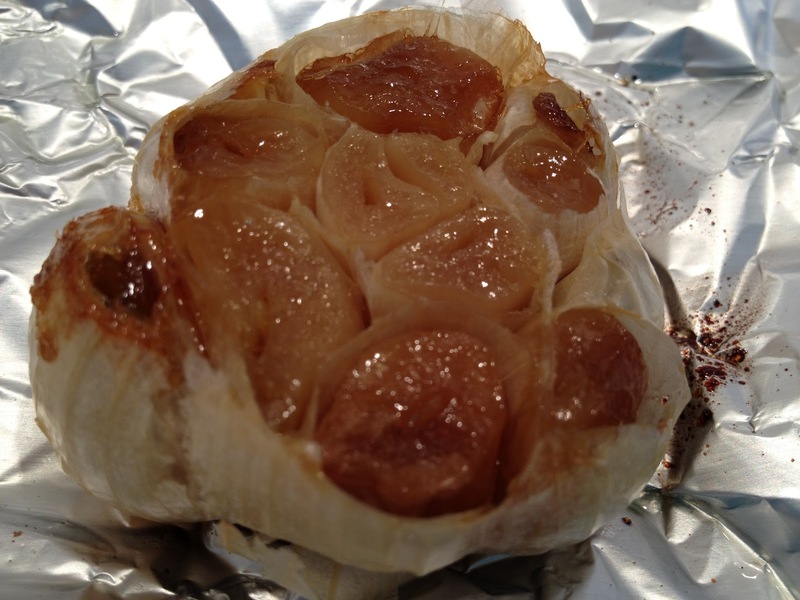 When the roasted garlic is cool, squeeze out all of the garlic, making sure to get every last drop! Place the garlic in an airtight container and store in the refrigerator until ready to use or freeze in ice cube trays. thank you! keep cooking and let me know how it goes!